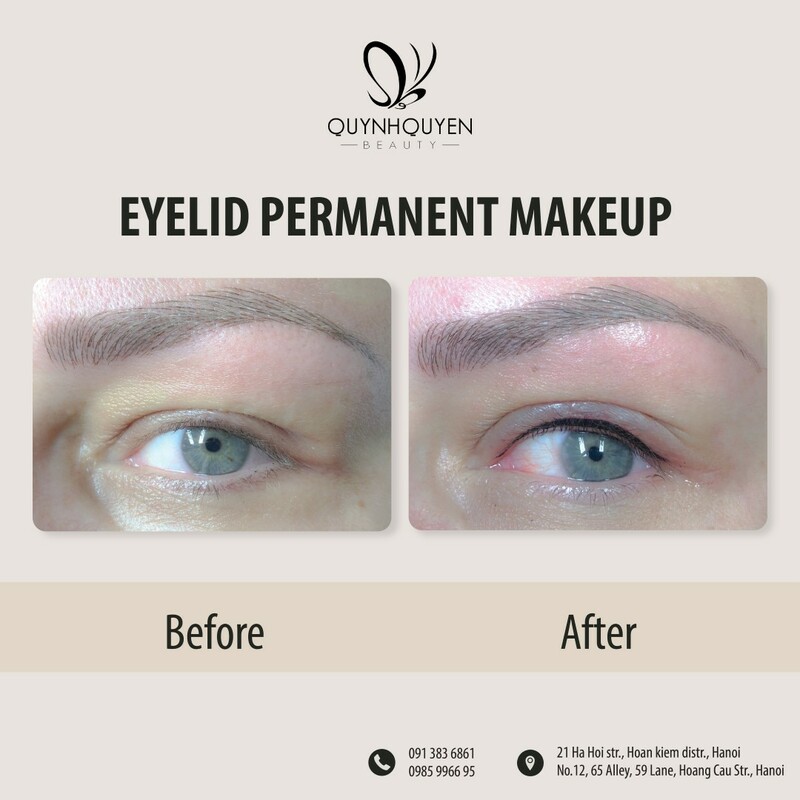 The technique that draw slender, sharp, long-lasting eyelid to make the eyes look round and bigger, more attractive without damage or uncomfortable. 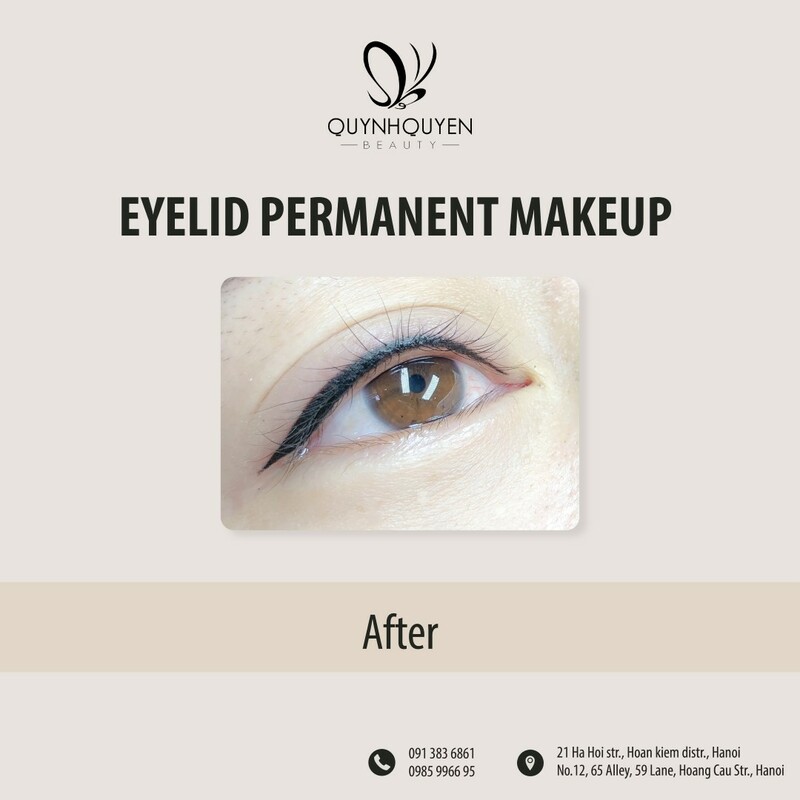 Eyes become bigger, round and attractive. 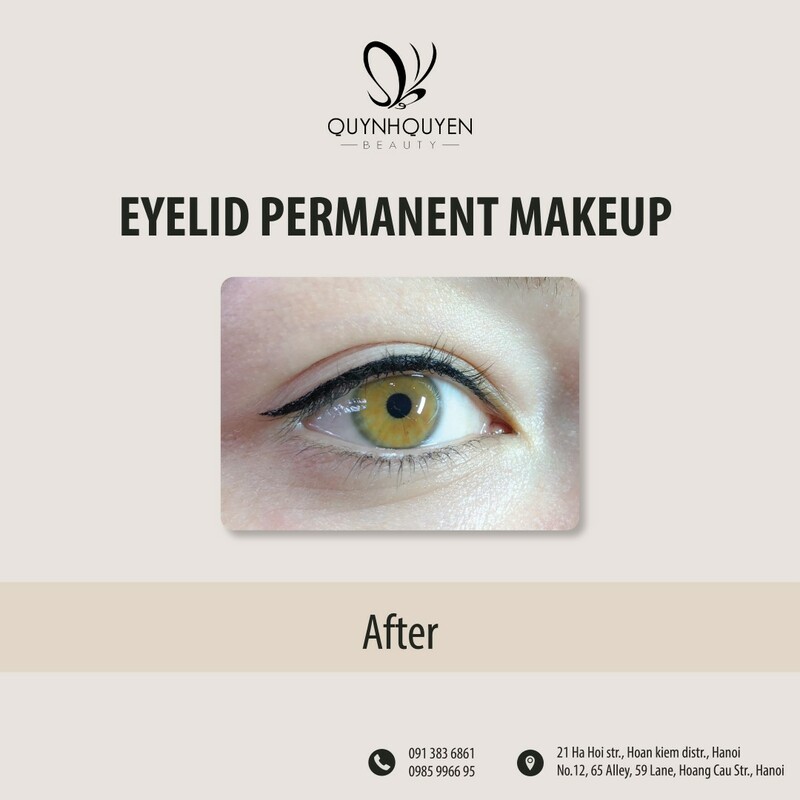 Experts use specialized tool and technique to create eye liner. 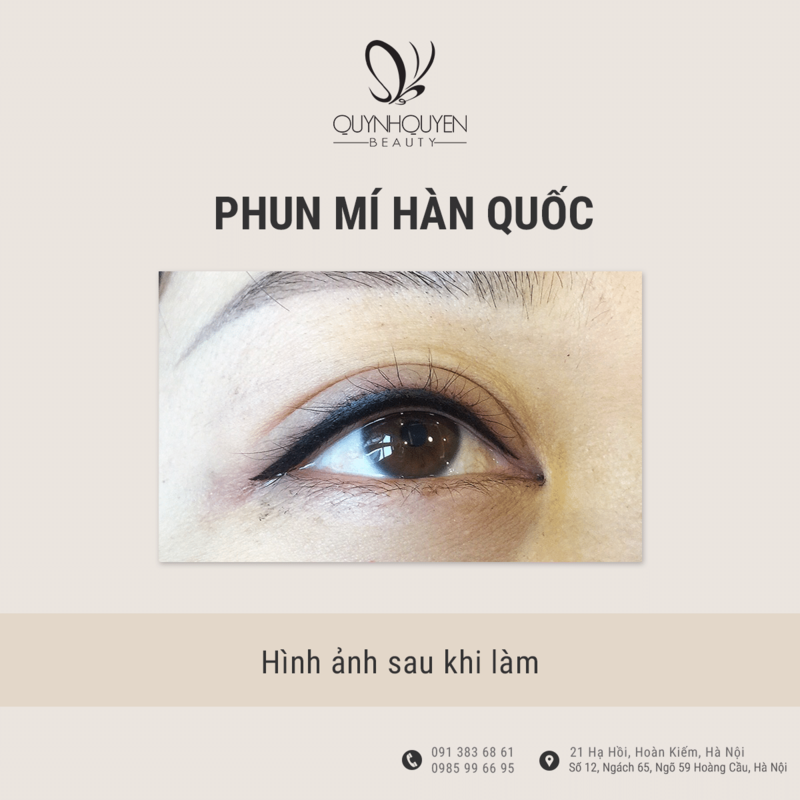 The line is black and harmonized with eyelashes to create the most seductive and natural beauty. Microblading, Microshading, and Microfeathering: What's the Difference? 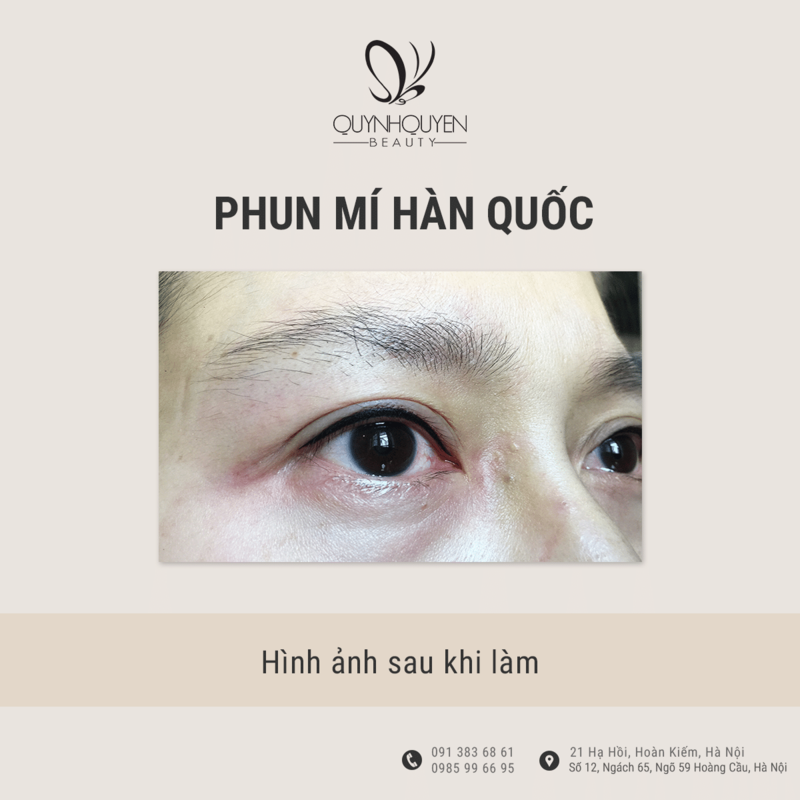 With the motto “That a customer comes thousand times is better than a thousand customers come once”, QuynhQuyen Beauty Center always try our best to provide the most perfect services, satisfy the most demanding customers, become the leader of beauty center in the mission of vision and glorify the beauty of women.